It’s been a terrific 2016 and 2017 for me as a historical novelist. 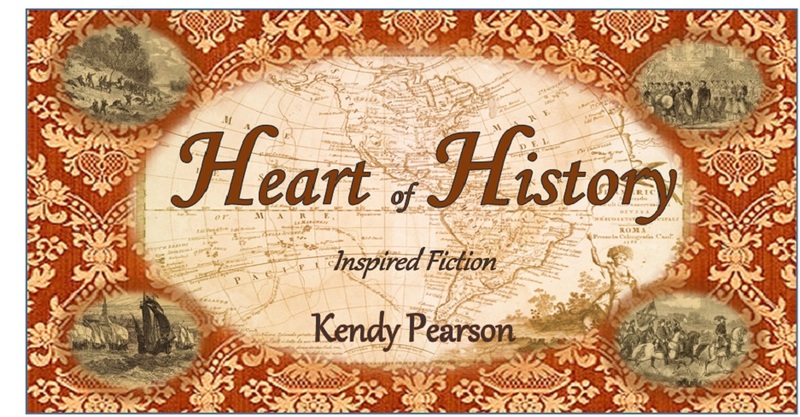 All three books in my Civil War Series have placed in major contests. 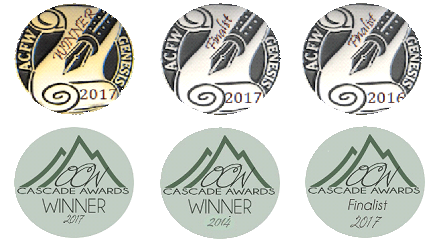 I was a finalist in both ACFW Genesis and First Impressions Contest in 2016. As if I wasn’t already encouraged by those achievements, I was positively stunned, humbled, and thrilled about 2017. Two of the three-book series are finalists for an OCW Cascade Award. In addition, two of the books are also finalists for the ACFW Genesis Award. Not sure what God has planned for these pre-published historical novels, but I’m definitely encouraged. Next > The Hurrier I Go, The Behinder I Get! The Hurrier I Go, The Behinder I Get!